HypnoMag is an online magazine! More and more often, professional athletes fall back on hypnosis rather than mental coaching. 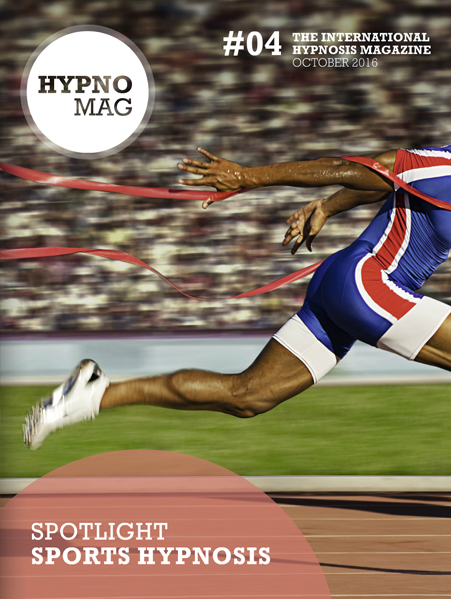 With sports hypnosis, a whole lot can be achieved in a short time, whether in individual or team sports. Our sports specialists Adrian Brüngger, Laura King, Bruno Erni and Hansruedi Wipf demonstrate in detail how extensive the use of hypnosis can be in sports, giving out many tips and tricks in their area of expertise. Find out more!